PRI developed an accreditation program based on the aerospace industry’s Nadcap program. 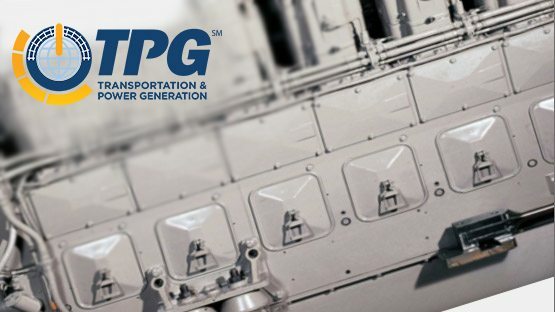 TPG is a program that improves quality and reduces costs through improving manufacturing process controls and performance, reducing compliance risk, and eliminating potential redundant audits. Accreditation is achieved after having an audit conducted by the not-for-profit Performance Review Institute and participating in an industry-managed audit review process. Accredited companies feature on a Qualified Manufacturers List, which is accessed by Quality and Procurement professionals to source suppliers. The program rules are being modeled on the aerospace industry’s Nadcap program, but the TPG program will evolve over time. All stakeholders, including Suppliers, are encouraged to help shape the program by sharing input and feedback. PRI worked with GE Transportation to develop the initial implementation. GE Transportation, as part of its commitment to the highest standards of quality, has begun requiring that its special process Suppliers obtain a Transportation and Power Generation accreditation. Suppliers benefit by improving controls, lean manufacturing approach, etc.